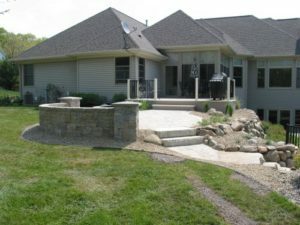 The client wanted more entertainment space off of their upper deck and a way to get from their deck to the pool below. 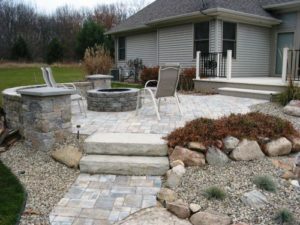 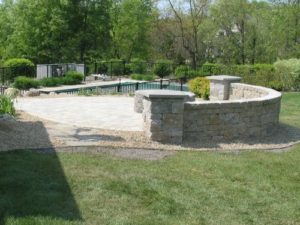 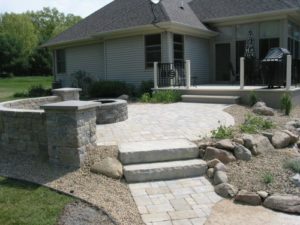 The solution was to add a patio with fire pit and seat wall to expand their seating and entertainment area. 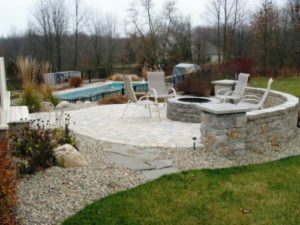 We also connected the new patio to the pool with retaining walls and step system. The result is a perfect place to spend their summer vacation!